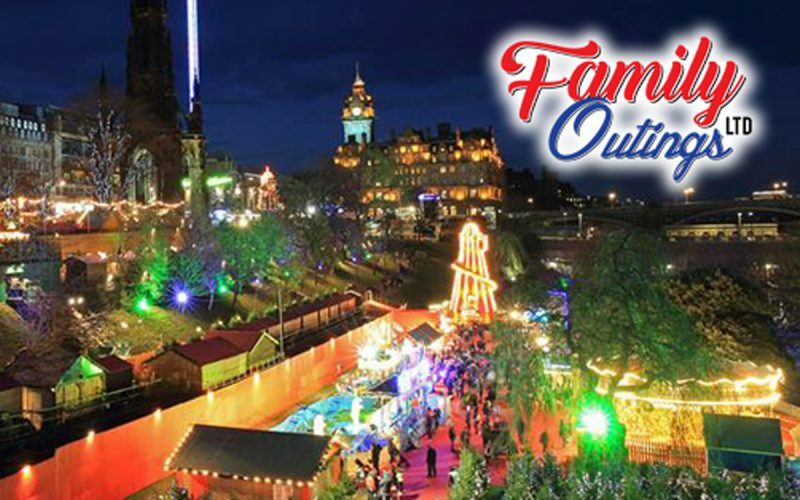 Our Christmas market trips are selling out VERY quickly. We have already sold over 300 seats in 2 weeks which is AMAZING. Thanks!